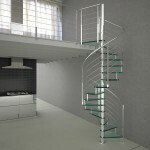 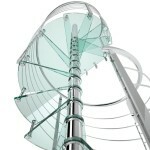 Round-based glass and stainless steel spiral stair. Structure totally made of stainless steel: no chrome details. 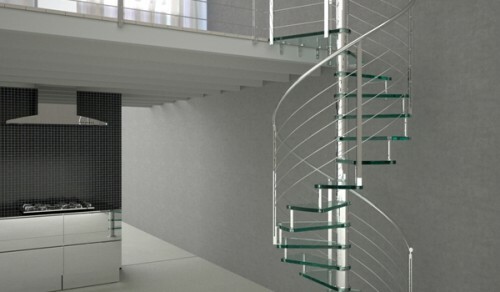 10+10+10 mm. 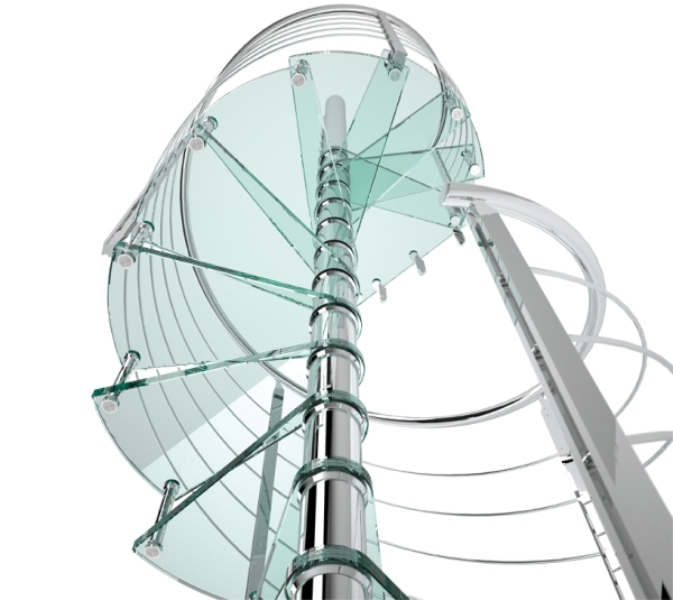 layered tempered glass tread , transparent extra light finish.